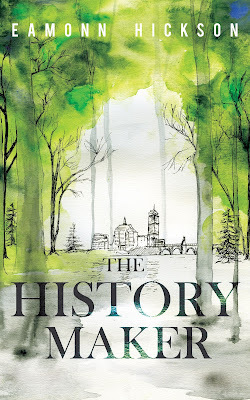 Jaime | 1:49 PM | 2017 books | blog tour | Eamonn Hickson | Paranormal | The History Maker Please comment! Hey everyone! 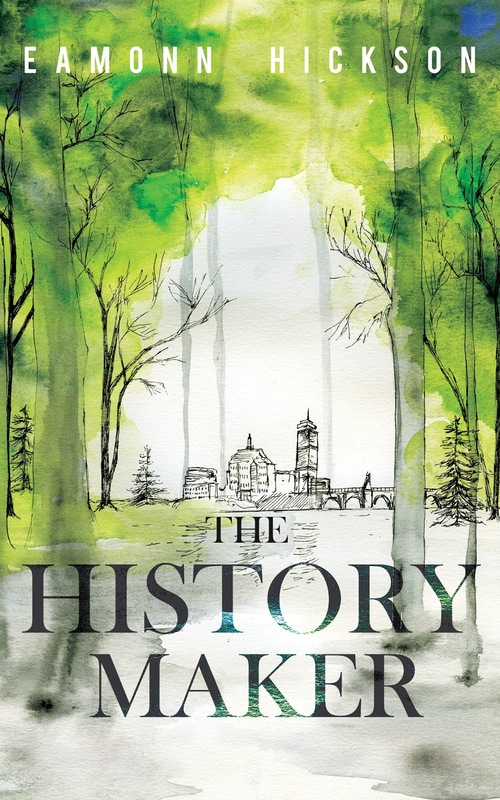 We are super excited to announce a tour we're hosting for the re-release of THE HISTORY MAKER by Eamonn Hickson which is out now! The tour will run for one week - from December 18th-22nd will have two stops per day and will consist of a mix of reviews, interviews, guest posts, and excerpts. 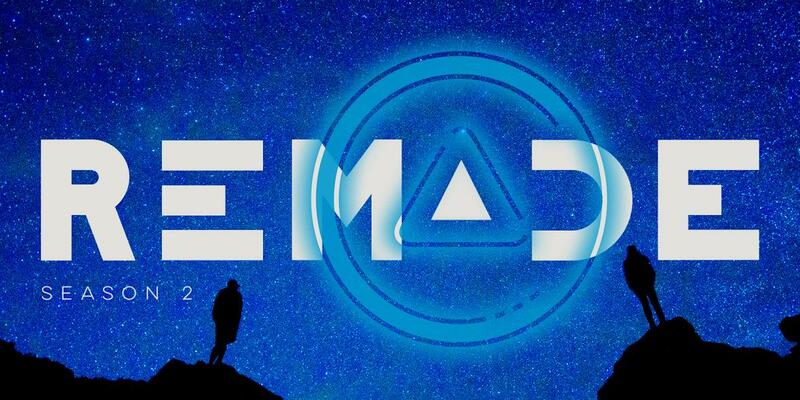 We are totally stoked for the tour for THE HISTORY MAKER this December! We can't wait for everyone to read it! Jaime | 11:50 AM | 2017 books | blog tour | Faithful | Fantasy | Giveaway | Grudging | Harper Voyager Impulse | Michelle Hauck | Steadfast Please comment! Hey everyone! We are super excited to announce the schedule for the STEADFAST Blog Tour which begins on Monday, December 4th! The tour runs from Dec 4th-8th & 11th-15th, will have two stops per day, and will consist of reviews, interviews, guest posts, & excerpts! There is also a tour-wide giveaway for 2 finished copies of the previous books in the series, US Only. So be sure to stop by any or all of the stops for a chance to win. 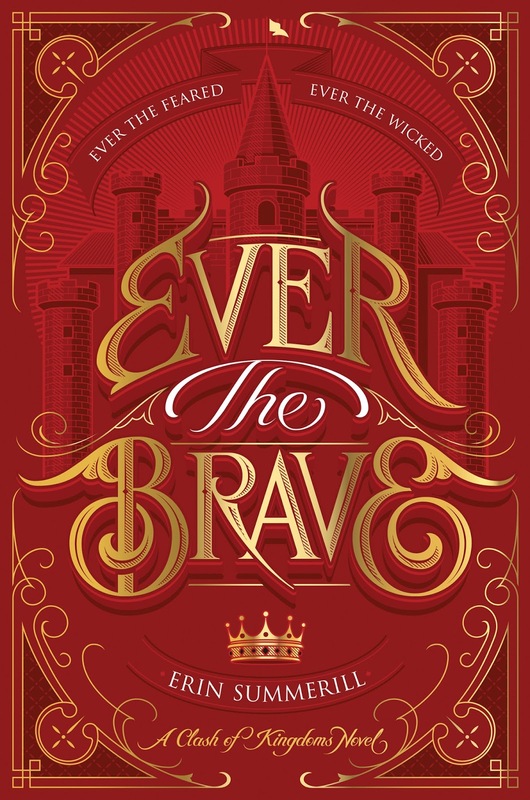 Jaime | 10:51 AM | 2017 books | Erin Summerill | Ever The Brave | Ever The Hunted | Giveaway | High Fantasy | HMH Books for Young Readers | HMH Teen | Release Day Blitz Please comment! Hey everyone! We are super excited to announce a Release Day Blitz that we're hosting for Erin Summerill's EVER THE BRAVE, which releases on December 5, 2017. The blitz is scheduled for the day of, Tuesday, December 5th and can go up at Midnight Eastern or any time after that on release day, and we'd love to have you take part! We will send everything you need for your posts by, December 3rd . But if you do sign up after the 3rd we'll send you the details out on the 4th. We are anxiously awaiting EVER THE BRAVE's release on December 5th and are super excited to share the news about its release. 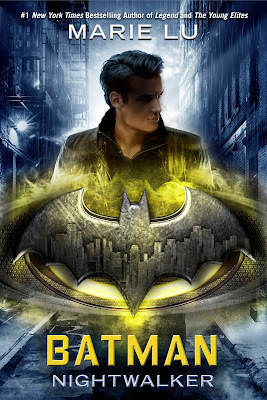 Jaime | 10:54 AM | 2017 books | blog tour | Clash of Kingdoms Series | Erin Summerill | Ever The Brave | Ever The Hunted | Giveaway | High Fantasy | HMH Books for Young Readers | HMH Teen | Yalit Please comment! Hey everyone! 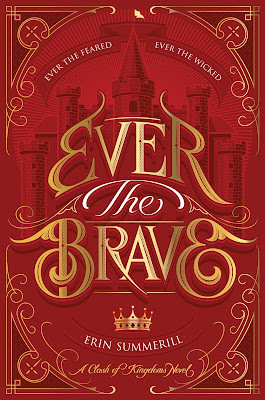 We are super excited to announce the schedule for the EVER THE BRAVE Blog Tour which begins on Monday, November 27th! The tour runs from November 27th-December 1st & Dec 4th-8th, will have one stop per day, and will consist of reviews, interviews, guest posts, & excerpts! Jaime | 12:20 PM | 2017 books | Alyssa B. Sheinmel | blog tour | Contemporary | Giveaway | I Read Ya | murder | Mystery | R.I.P. Eliza Hart | Scholastic Please comment! Hey everyone! We are super excited to announce the schedule for the R.I.P. 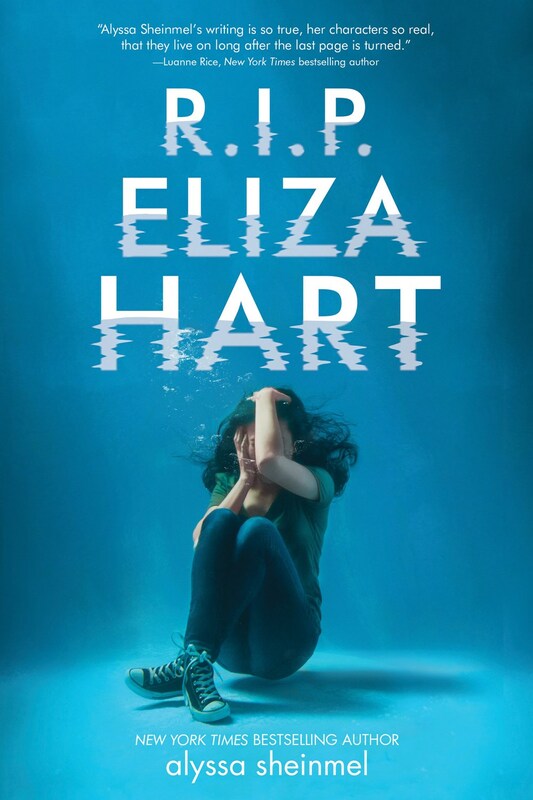 ELIZA HART Blog Tour which begins on Monday, November 20th! The tour runs from November 20th-24th & November 27th-December 1st, will have one stop per day, and will consist of reviews, interviews, guest posts, & excerpts! Jaime | 1:29 PM | 2017 books | Batman | Batman: Nightwalker | blog tour | DC Comics | Giveaway | Gotham | Marie Lu | Random House Books for Young Readers | Superheroes Please comment! Jaime | 9:00 AM | 2017 books | blog tour | Giveaway | Remade | sci-fi | Serial Box | Serial Series | Yalit Please comment!